The case-study driven programme revealed key lessons learnt from the large-scale deployment of multi-vendor multi-edition IEC 61850 systems, with equal emphasis on the engineering, operations & maintenance, and R&D processes. 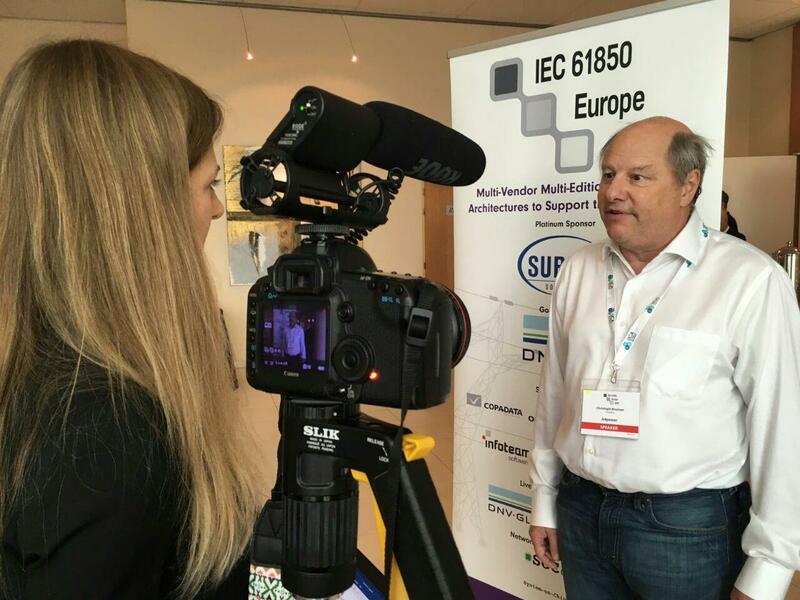 A pre-conference workshop on the Fundamentals of IEC 61850 led by Christoph Brunner, Convenor of IEC TC57 WG10 to brought all attendees up to speed on the essential building blocks and the latest developments with the standard. A series of Working Group discussions take gave the end-user community the opportunity to voice their concerns and influence the future direction of the standard’s development. 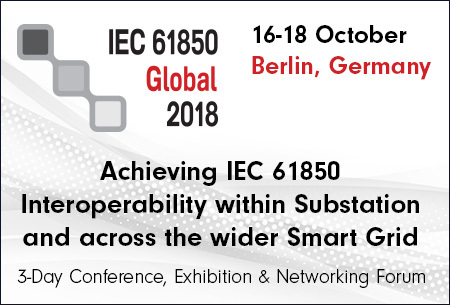 A solution zone provided a display of the latest IEC 61850 enabled systems, components, tools and services, and a Live Demo Lab provides hands-on experience with the most innovative tools and technologies to support the cost-effective deployment of IEC 61850 systems.